Want to give your teenager a competitive edge? Do you want to help your teenager be more confident? Does your teenager have difficulty making friends? Is your teenager overly shy? 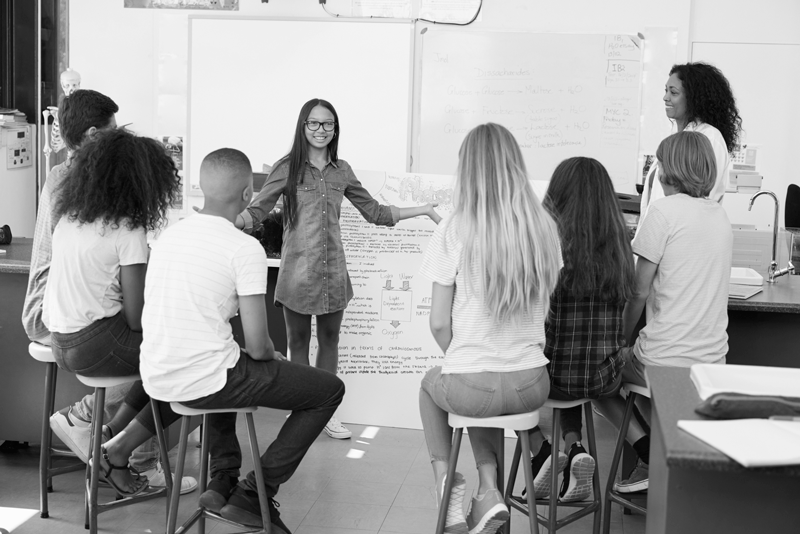 Today’s teens face increasing competitive challenges demanding strong interpersonal skills plus expertise in communication, leadership, and public speaking. It’s no wonder many teens struggle with increased worry and stress. But, now Orange County’s teenagers can benefit from Dale Carnegie’s world-renowned training, building vital skills that will give them a competitive advantage leading to future success. Dale Carnegie programs are presented in a fun, interactive and dynamic environment that reinforces the concepts that they are learning through application and practice. The ability to communicate, listen, think quickly and work on a team can determine the success of people of all ages. Improv will stretch them outside their comfort zone, give them new confidence, manage stress, overcome shyness and handle awkward social settings by improving their ability to improvise when things are out of the ordinary. Public Speaking Mastery for Teenagers starts with the basics and move quickly into actually delivering talks – teenagers will be on their feet and presenting like a professional in no time at all! Using sophisticated techniques like voice modulation, attention focusing and idea pyramids for creating impact and audience persuasion, teenagers will take the step from nervous novice afraid to speak to savvy pro eager to address. The Teen Leadership and Communications course is designed to prepare teenagers for the real world. This interactive course focuses on developing five key areas that are critical for future success: building self-confidence, enhancing communication skills, developing interpersonal skills, leadership skills, and effective attitude management. Is a lack of confidence holding your middle schooler back? Do they have trouble making friends? Are they getting picked on in school? They have ideas; they have skills; they know what needs to be done. Yet, when the opportunity to shine comes up, they sit on their hands. Give them the skills they need to speak up. Have them attend Developing a Self-Confident, Assertive Attitude: The Key to Middle School Success from Dale Carnegie Training® and in just two days your middle schooler will learn to: replace shyness with confidence, meet new people easily, express their point of view, and reduce self-consciousness. In today’s world, teenagers are expected to work on projects and get results by molding a group into a driving force without any real authority. They need new skills to be effective in this environment – skills like winning trust, building credibility, and influencing others to agree with their point of view. This interactive workshop will help them to be leaders in their peer groups instead of just followers. They will learn to communicate up, down, and across all peer levels to build consensus; negotiate compromises that work for everyone; and resolve group conflicts before they derail a project. Classes forming. Contact us for more info.